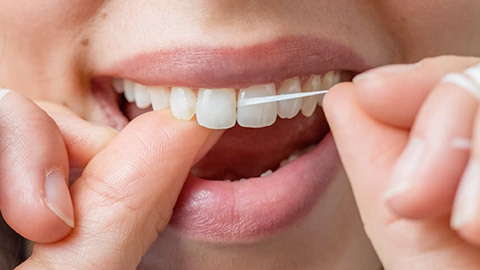 Brushing and flossing daily is important, and so is regularly visiting your oral hygienist. Keeping your oral hygiene appointments at Dentistry on Glen Erin provides an additional level of preventative care, ensuring your teeth stay strong and healthy. When you come in for an oral hygiene appointment, a dental hygienist will “scale” your teeth, removing tart build-up. Additionally, they will polish the surface of your teeth, removing minor stains. They may also offer you a fluoride treatment. While thoroughly cleaning your teeth, your dental hygienist uses this time to check your teeth and gums to make sure they are healthy. This way, if there’s a problem, your dentist can take action during the early stages. To book an oral hygiene appointment contact Dentistry on Glen Erin today.